Wordless Wednesday - the Wild Side of Disney! The Twilight Zone Tower of Terror! Hello everyone, and welcome to this week’s Wordless Wednesday! The theme this week is the Wild Side of Disney, and while I can’t claim to have anything even remotely near the wild side — especially with a young daughter — I can share with you some photos of some of my favorite wild rides. I hope you enjoy! Image taken from on the ToT ride! 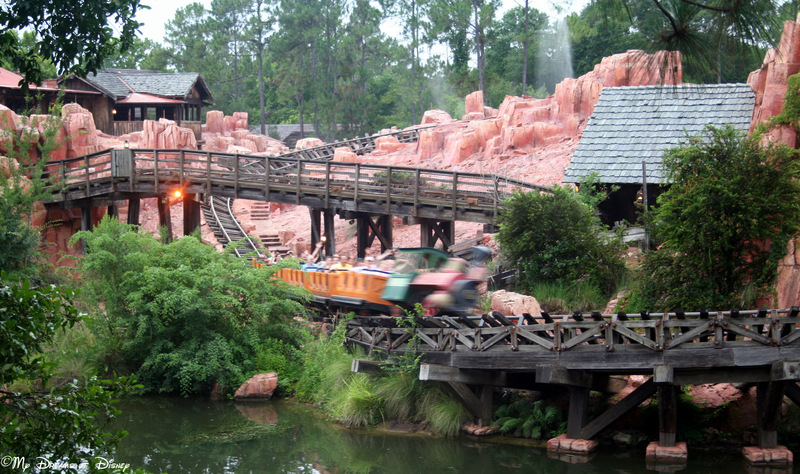 I love how fast the train looks like it’s going on Big Thunder Mountain Railroad! The DINOSAUR attraction is not my favorite at all! 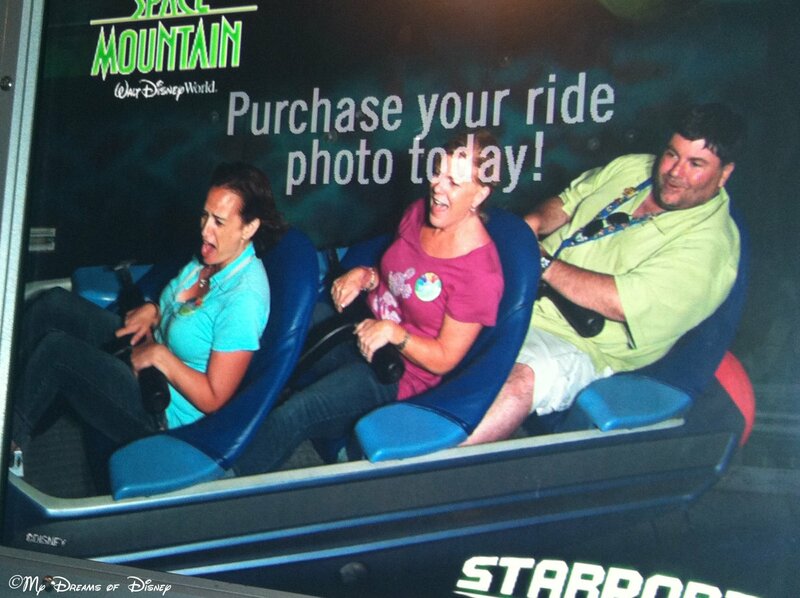 One of the best rides I’ve ever had on Space Mountain produced this picture! 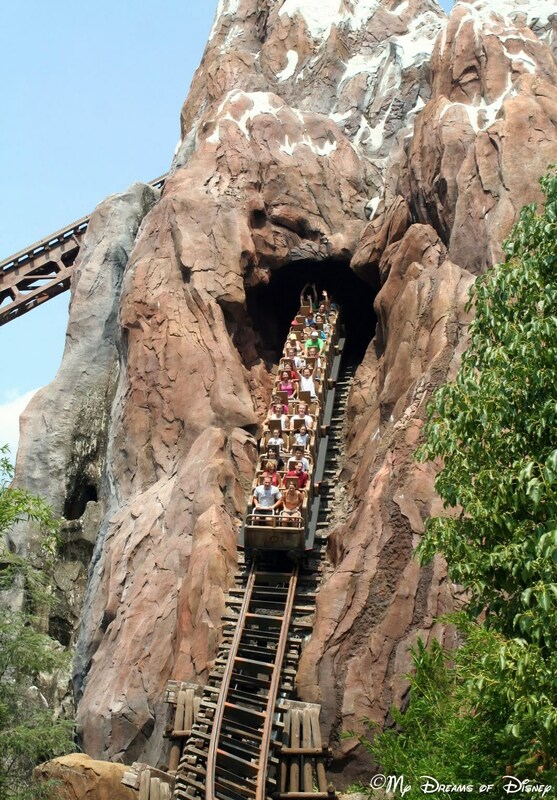 The Expedition Everest Drop — well, one of them! 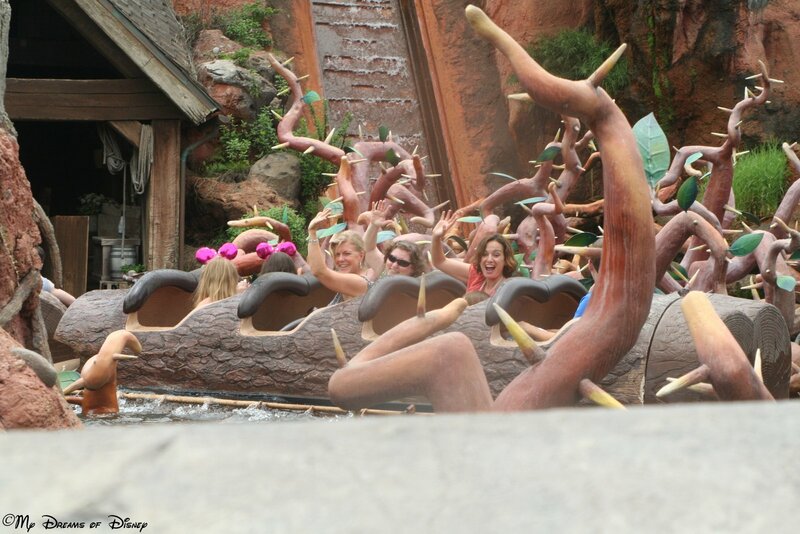 Getting ready to make a splash on Splash Mountain! But perhaps the craziest wild ride of them all is Rock ‘n’ Roller Coaster! 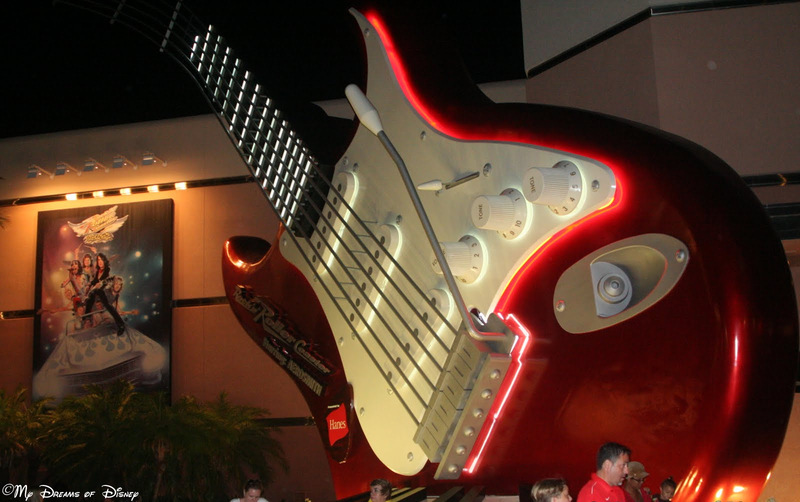 The Big Guitar at Rock ‘n’ Roller Coaster! As always, special thanks to Deb from Focused on the Magic for hosting this popular and entertaining series! Go check out the rest of the entries by clicking on the button below, and thanks for stopping by! Totally loved being on these wild rides with you! Your shot from ToT is fabulous! I can hear my granddaughter begging me to go on “the wildest ride in the wilderness”. Thanks for sharing with all of us! WooHoo you have some wild rides pictures! Love them all! You are one brave and daring Disney photographer to take a picture at the top of TOT!! Thanks so much for sharing and for joining in the Disney WW Blog Hop today!! 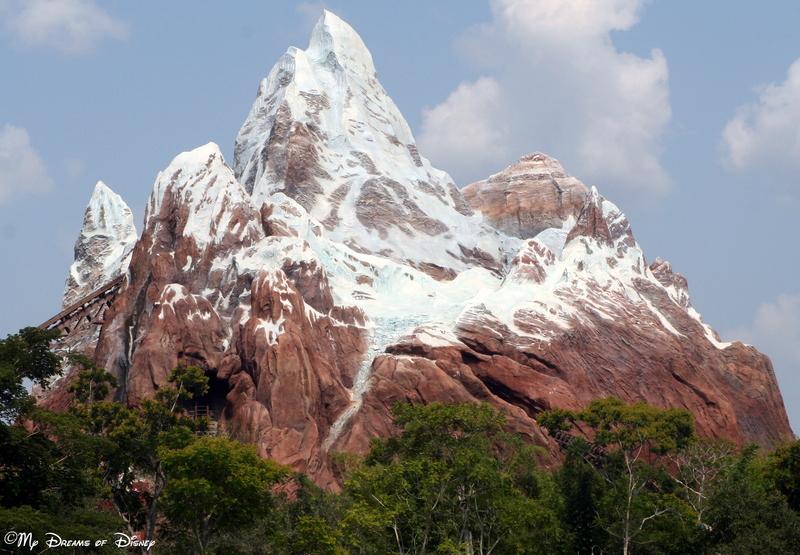 Great photos of all of the wild and magical locations at Walt Disney World. It really is amazing to see the variety that Disney has to offer visitors. The first picture of Rockin Roller Coaster so far! To me that one is easily the best E-ticket ride in all of the Disney parks. Thanks for sharing. There are definitely some WILD attractions! I love that dinisaur pic. Great pictures! 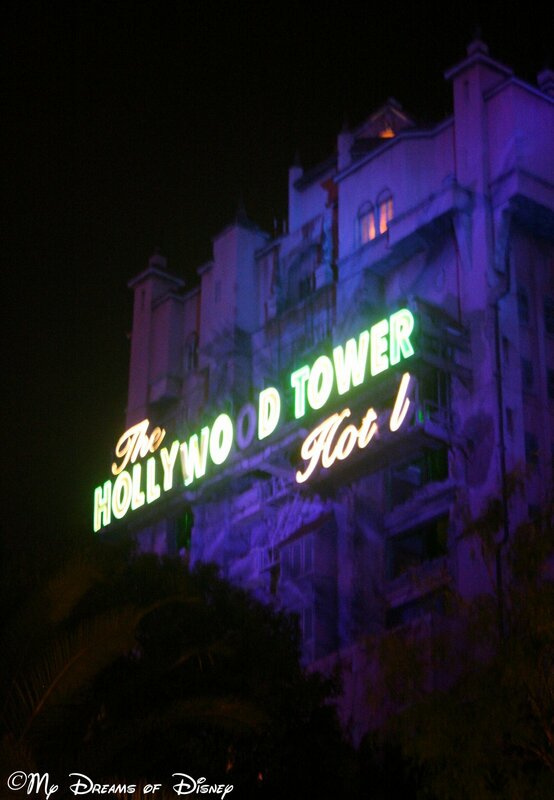 I love the Tower of Terror one! It’s my favorite ride. 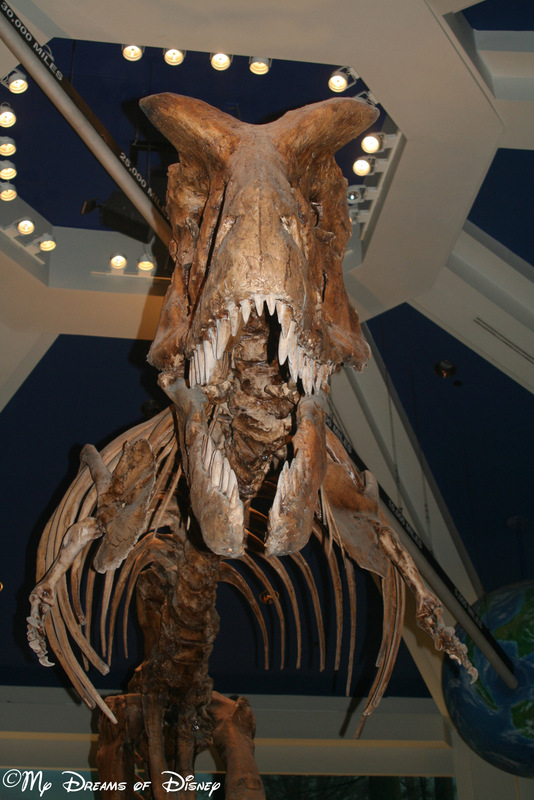 The dinosaur pic definitely looks pretty wild too! Definitely some wild rides there Mike! You have some wonderful shots! Great shots of some great rides! Previous Post: 58 Days til Disneyland – Casey Jr. Circus Train! Next Post: 57 Days til Disneyland – Donald’s Boat!